You obviously know that C.S. Lewis was a writer, but did you know that he wrote a good deal of advice on writing? That's the focus of this podcast interview about a book called C.S. 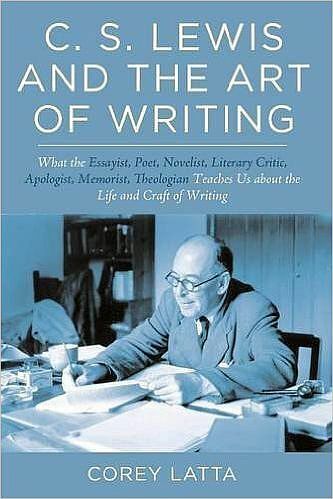 Lewis and the Art of Writing. The author is Dr. Corey Latta and in this book he's broken that advice down into fifty bit-size chapters that also gives some optional exercises to help you put that advice into practice. The book has a biographical tone to it, so even if you are not a writer you can still enjoy it. Plus, some of the tips on writing can be applied to other creative endeavors.